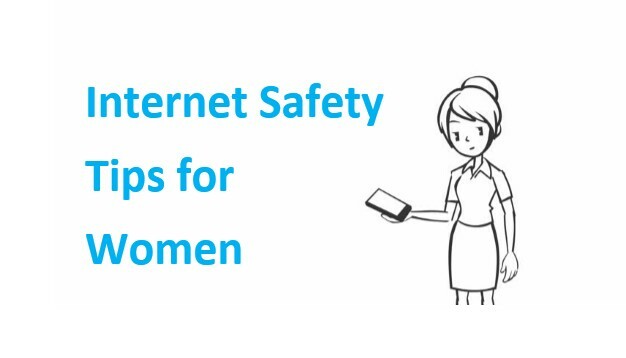 For the safety of any account, it is necessary to have a strong password, many people make passwords very easy, which is the job of children to hack, like your name, your mobile number, your address, your bank account number, Your vehicle number, your nickname etc. Remember that such a password can be hacked very easily, a strong password is very important. You can create as many powerful passwords as you want, but you should also remember it. 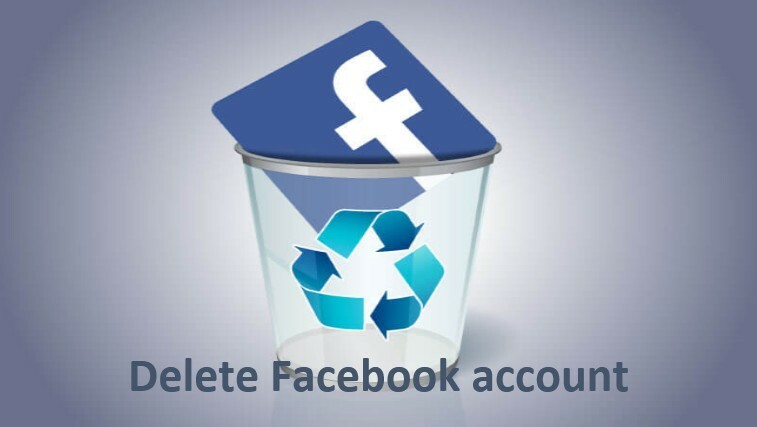 Whenever you use your Facebook account, do not forget to log out after it is done, by doing so, it can be easily hacked. Always log out it. Facebook has provided this facility in its security features that if someone tries to open your account incorrectly, then you will get the information through email, after logging in to activate this feature, in account settings Go to the Account Security Option Email notification by clicking on the box, Now whenever someone uses your password in the wrong password You will receive mail if you try to open it. 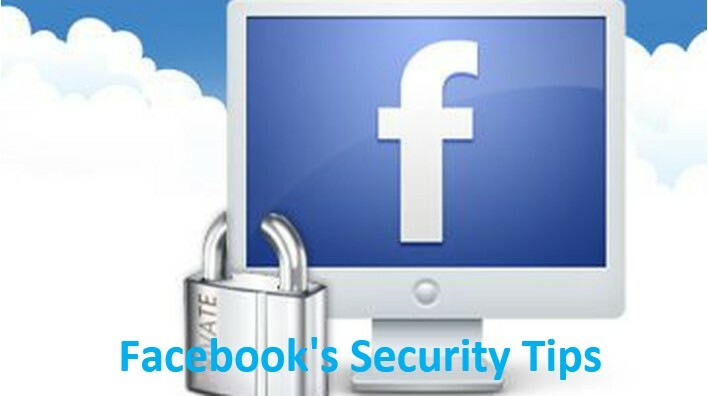 When you log in to Facebook in your web browser, check the HTTPS as well as the symbol of the lock at the beginning of the URL, if it does not appear then log out immediately. You may have downloaded the new version of your web browser for the browser to be outdated. ➤ First, make your password strong. ➤ Do not accept Friend Requests of an unknown person. Until you have complete knowledge about it. ➤ Do not share your photos and videos publicly. ➤ If someone is sending you the wrong message then block them immediately. 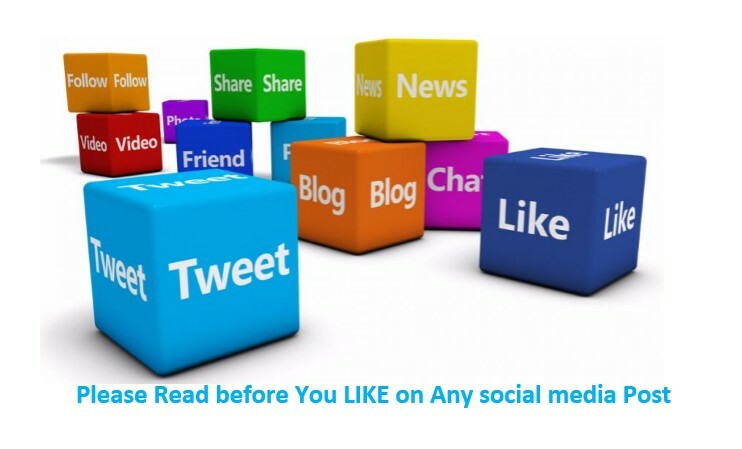 ➤ Do not share your mobile number by forgetting on the social networking site. ➤ Use Privacy Shortcuts This type of setting is given to anyone in whom you can see or who can send you messages.